Dr. Pelto's Blog: Is stretching good for heel pain? 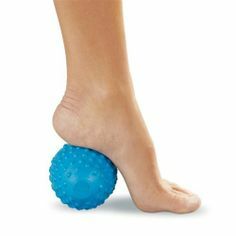 Is stretching good for heel pain? 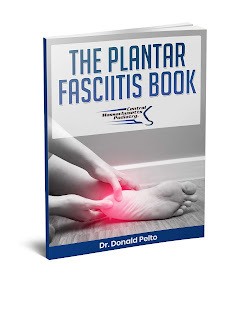 For people that have plantar fasciitis or heel pain, they want to know if stretching is good. Stretching tends to be helpful for a lot of people, but if it doesn't help take away the pain, you should probably start using deep tissue massage or even skilled physical therapy using the Graston technique. You can start with stretching, but I usually prefer people to do deep tissue massage with a foam roller or trigger point therapy tools.